Basic Certificate, On request ? 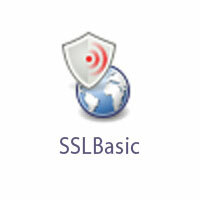 The Basic Certificate offers upto 256-bit encryption and is issued within minutes of applying for it. This is an entry level certificate which provides basic validation and authentication for your Customers.